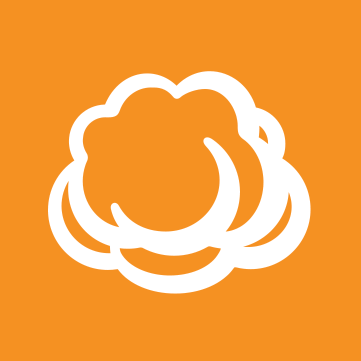 Can you monitor cloudberry using nagios? Is there a way to go back to your discussion and modify it after it is submitted? Why OneDrive is worse than S3? Clocks are not synchronized - how so?